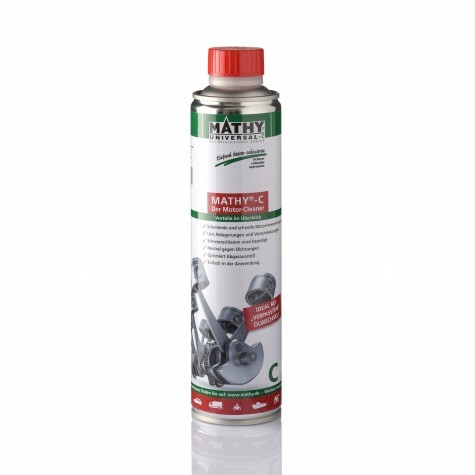 Professional Surface Care for Classic Paints! Our TEC12 surface series protects and maintains classic paints with minimum effort. The newly developed acrylic components also clean and seal weathered paints with excellent results. 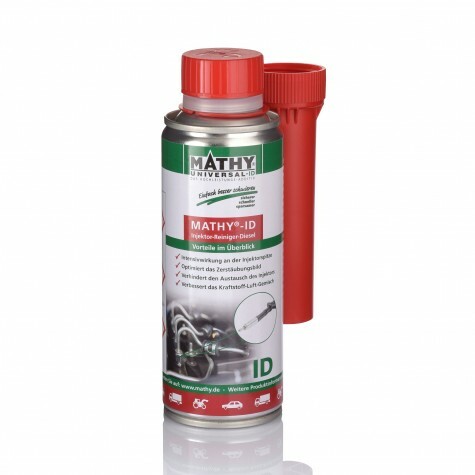 MATHY-WS Maintenance Spray and MATHY-G High Performance Lubrication Grease provide enhanced rust protection in the underbody area of classic vehicles. 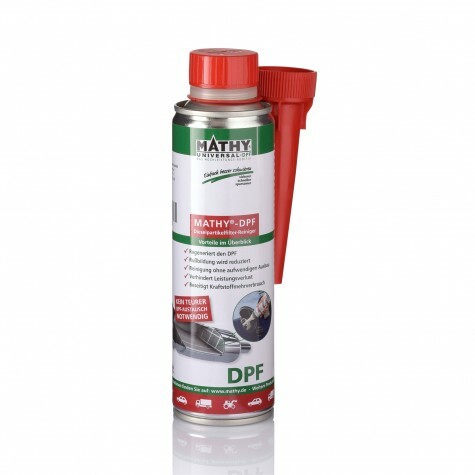 Both products have a high adhesion to metal surfaces and contribute to the preservation of value of classic car technology. What are the benefits of using TEC12? The new TEC12 surface care is characterized by its simple application with minimum effort. 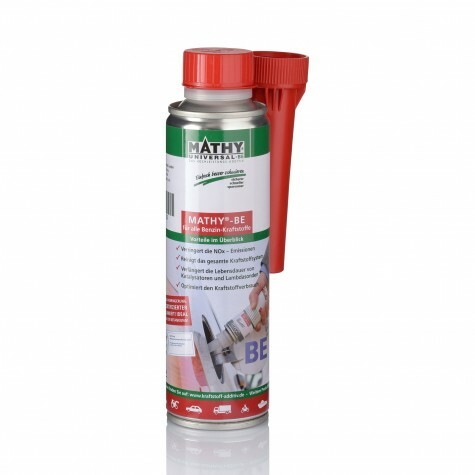 The acrylic base lasts longer on the paint surface and thus protects against corrosion. The additional use of chrome increases the performance spectrum of TEC12. Is TEC12 also suitable for polishing machines? 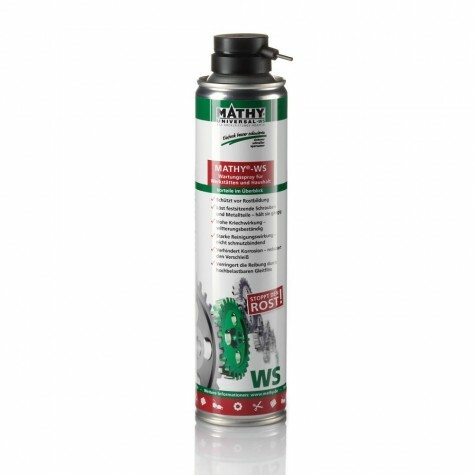 MATHY-WS is a universal maintenance spray that is particularly well suited for open lubrication with high protection against weather effects. It contains special adhesive components that prevent the lubricating film from being thrown off. 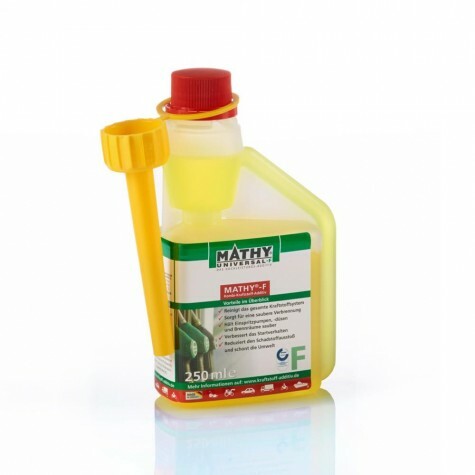 Creep-active agents ensure long-term lubrication even in hard-to-reach places.